Tiny, rugged and foolproof, Bladetricks' Stop Switch push daggers are imposing and will follow you anywhere as a perfect backup personal protection tactical tool. This custom version by full time knife maker A.N. 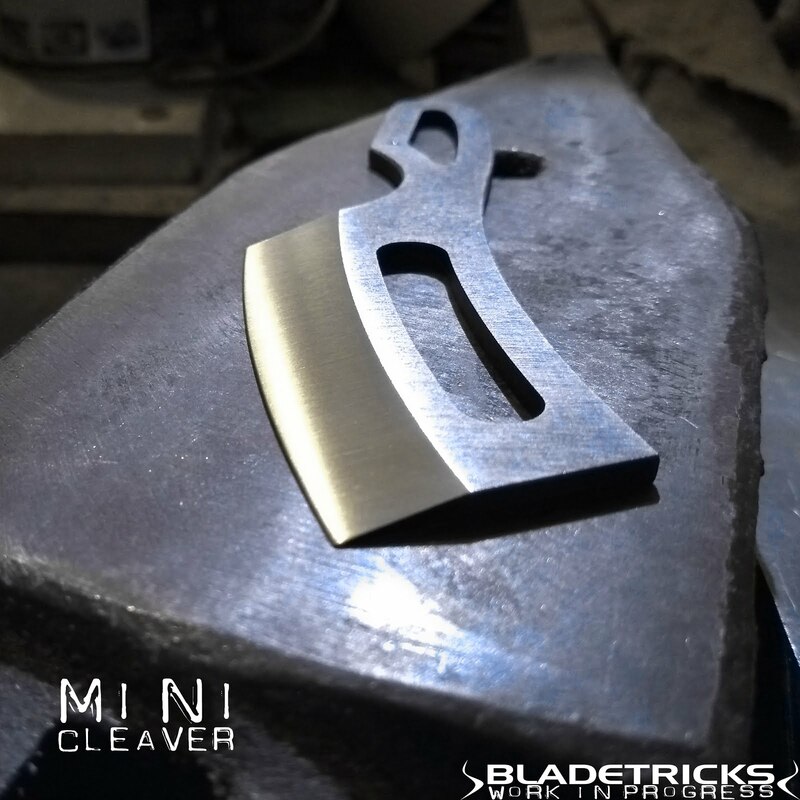 Nash is made of 8 mm thick 4340 high strength alloy, one of the toughest steels on the market. Hand crafted form a single piece of 4340 alloy steel, this STD Stop Switch has an even an elegant convex grind and has professionally been heat treated in our digitally controlled electric kiln. 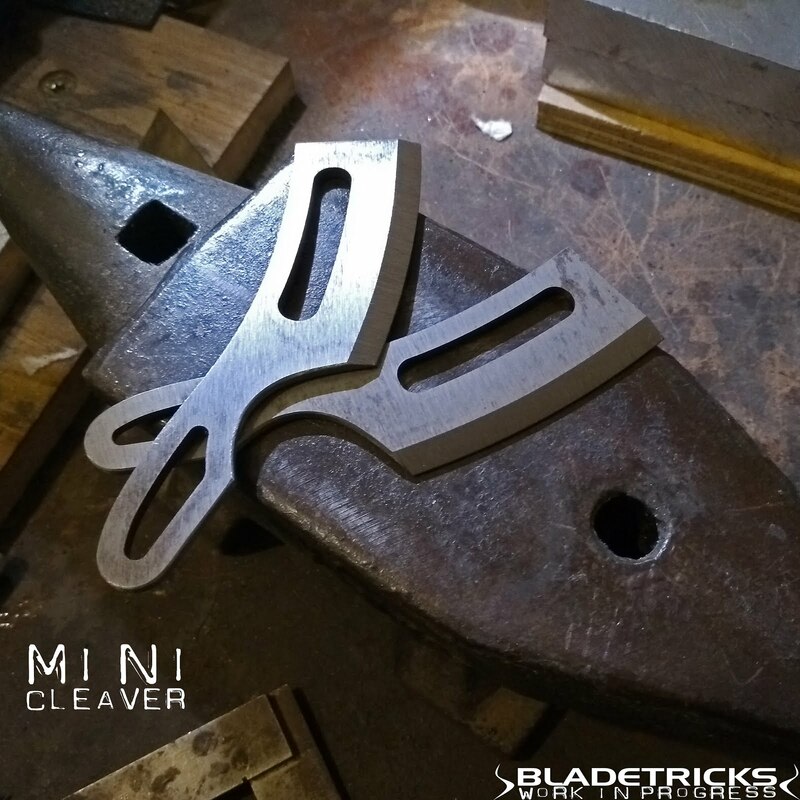 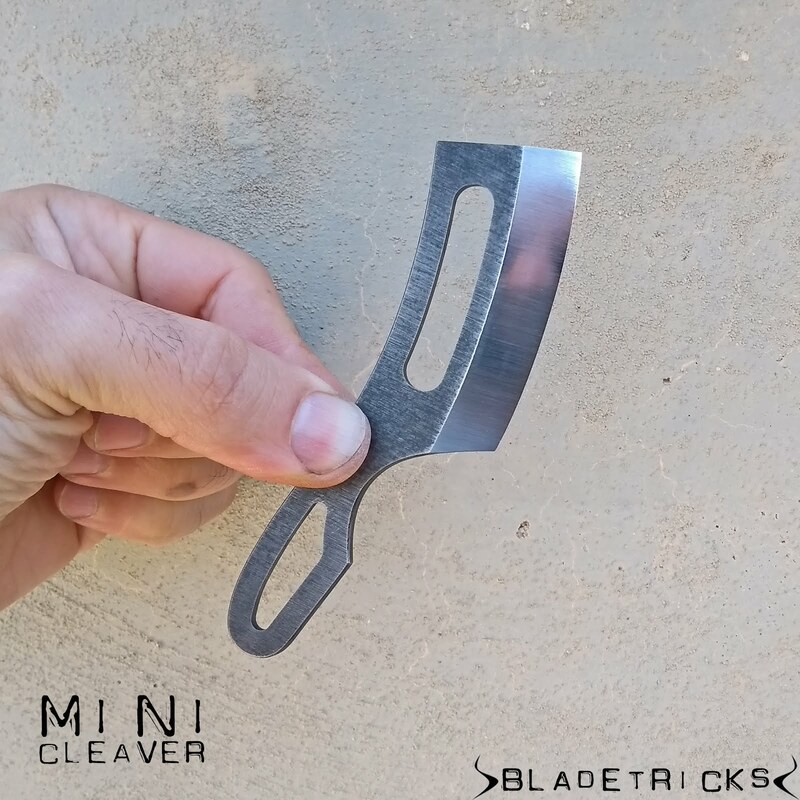 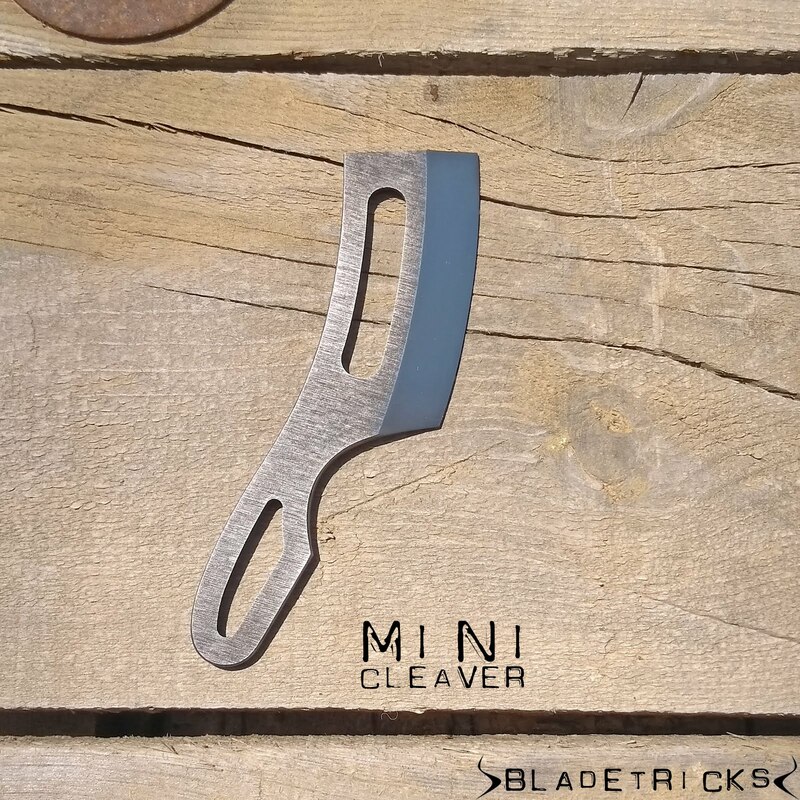 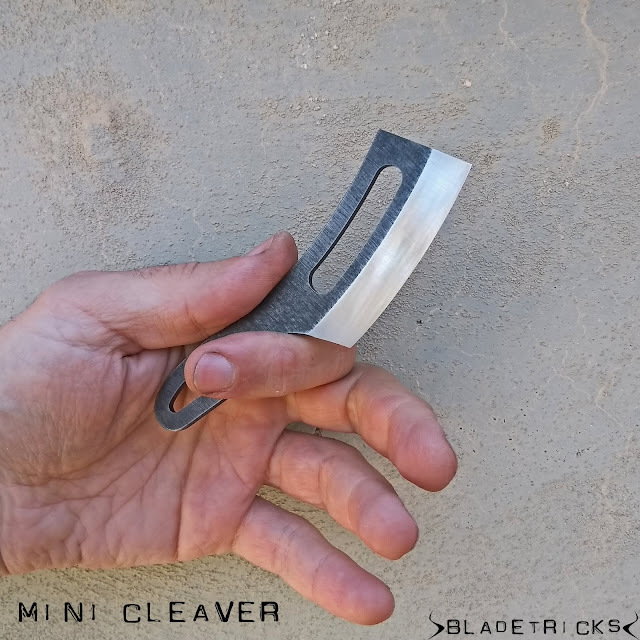 Light, portable and very sharp, the new Bladetricks Mini Cleaver is a perfect EDC companion for your urban adventures. 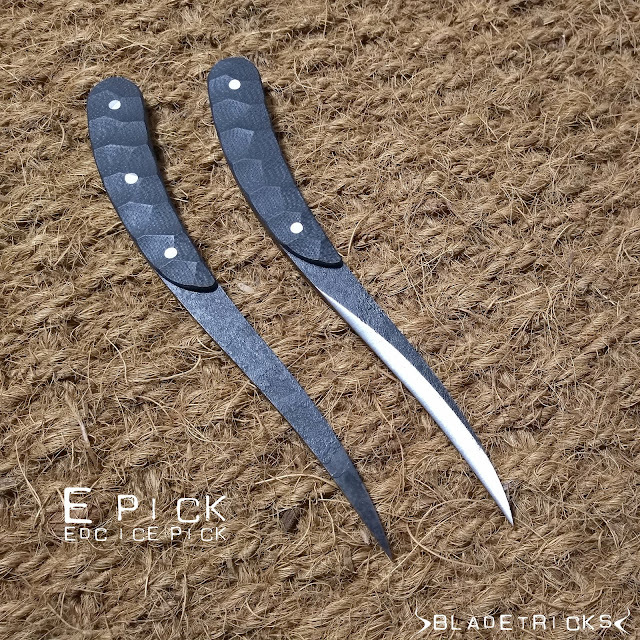 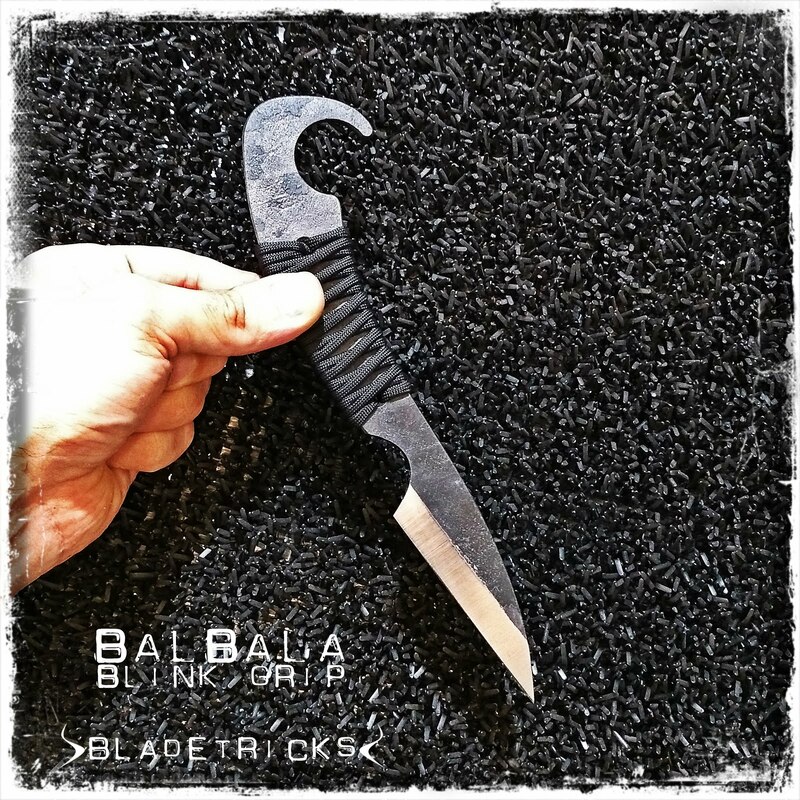 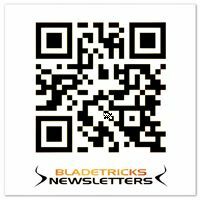 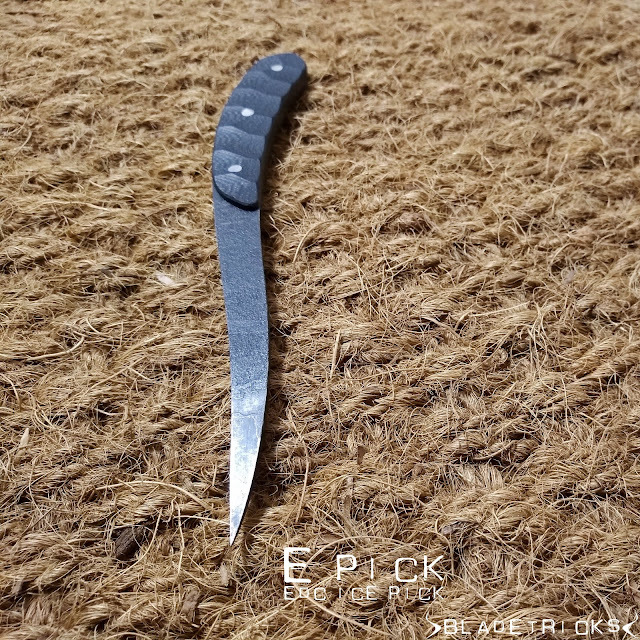 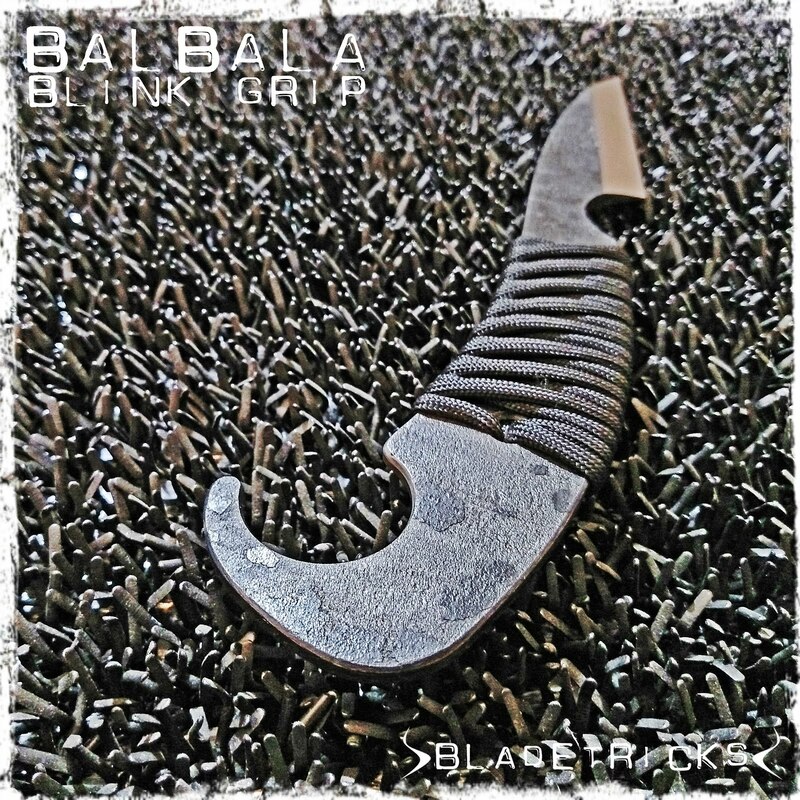 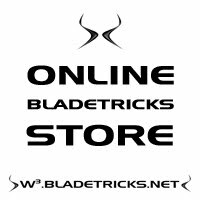 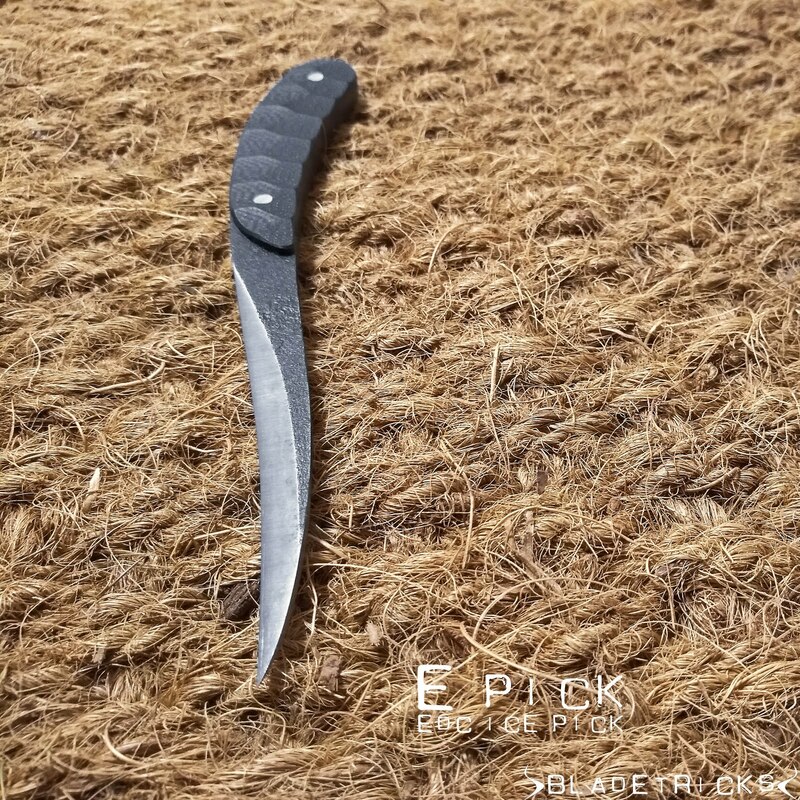 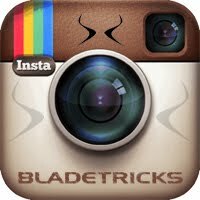 With an optimized recurved design, the new Bladetricks Epick ice picks feel great in the hand and allow a better control of the opponent in CQC situations.